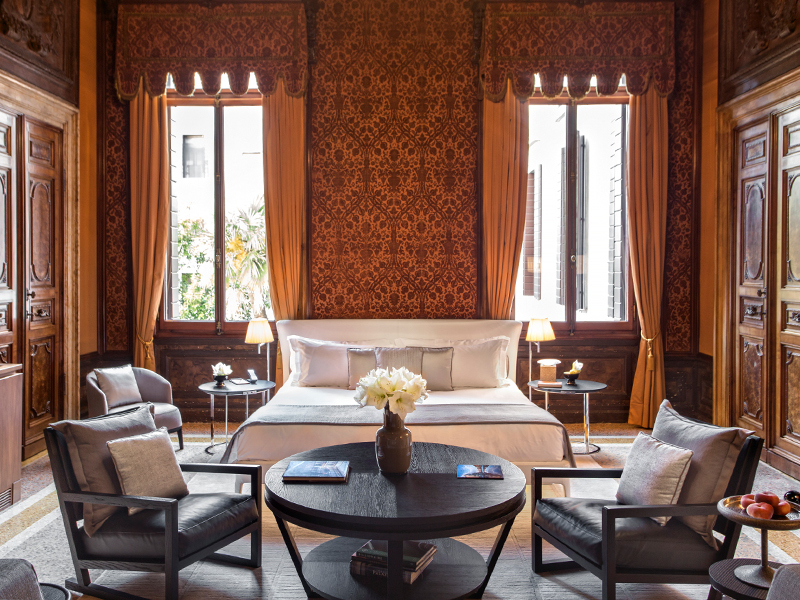 Housed in the exquisite 16th century Palazzo Papadopoli on the Grand Canal, the 24-room Aman Venice captures all the romance of the City of Bridges. 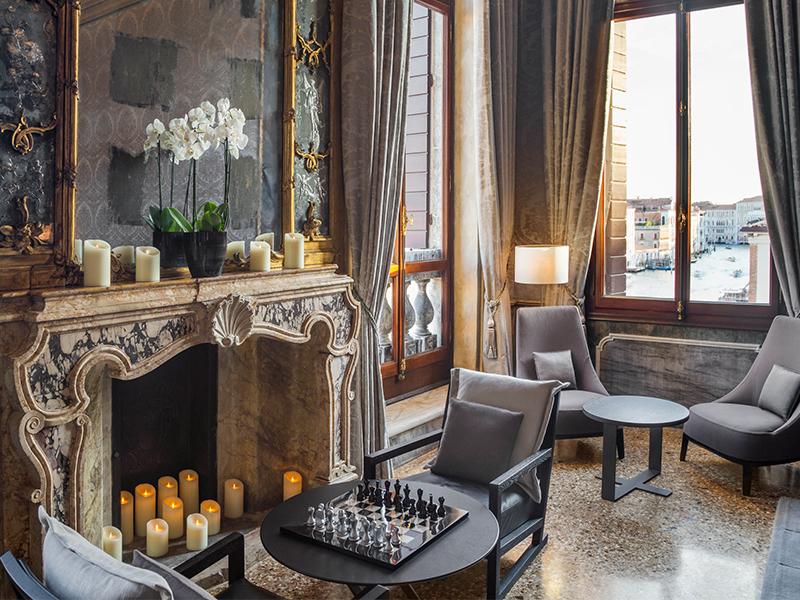 I can’t think of a better place to stay during Carnival. 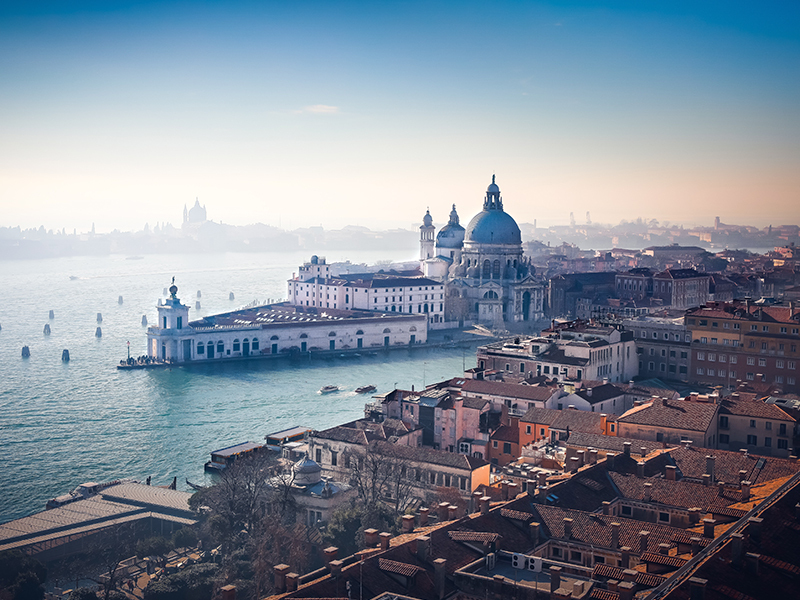 Starting at the end of January, the city is filled with vibrant festivities, with over two weeks of celebrations that include street performances, parties, and revelers dressed in magnificent costumes and masks. 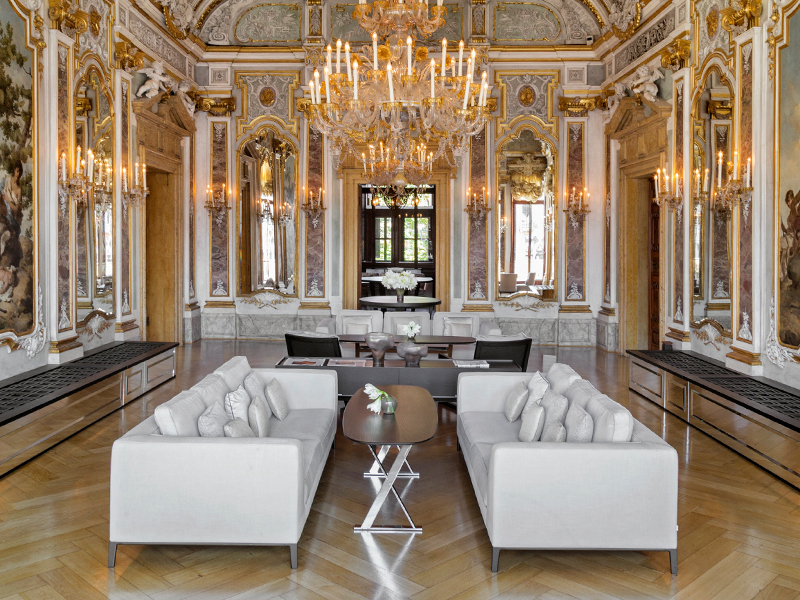 The Aman Venice is equally magical, with gilded ceilings, sumptuous materials, damask and leather wall coverings, and Tiepolo frescoes. 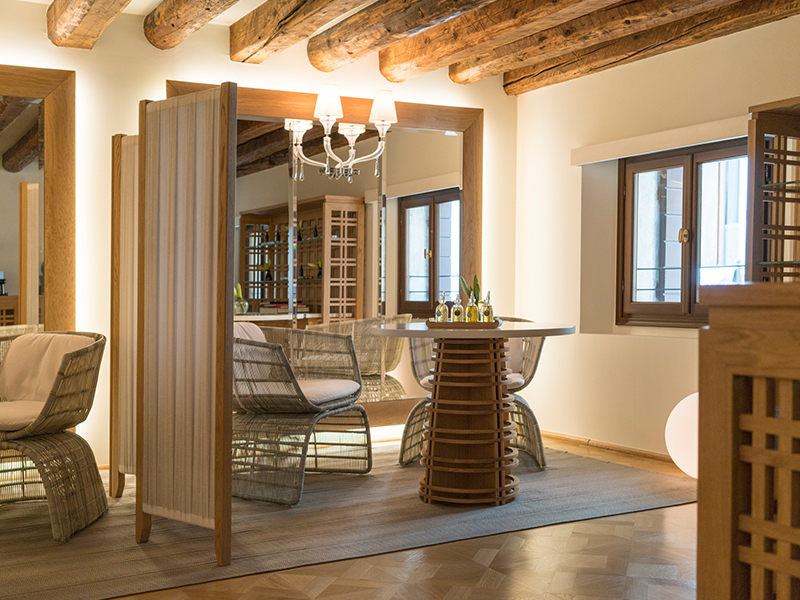 Guests have two private gardens to relax in, and dining options include the newly opened Arva, which celebrates Italy’s rich culinary heritage. 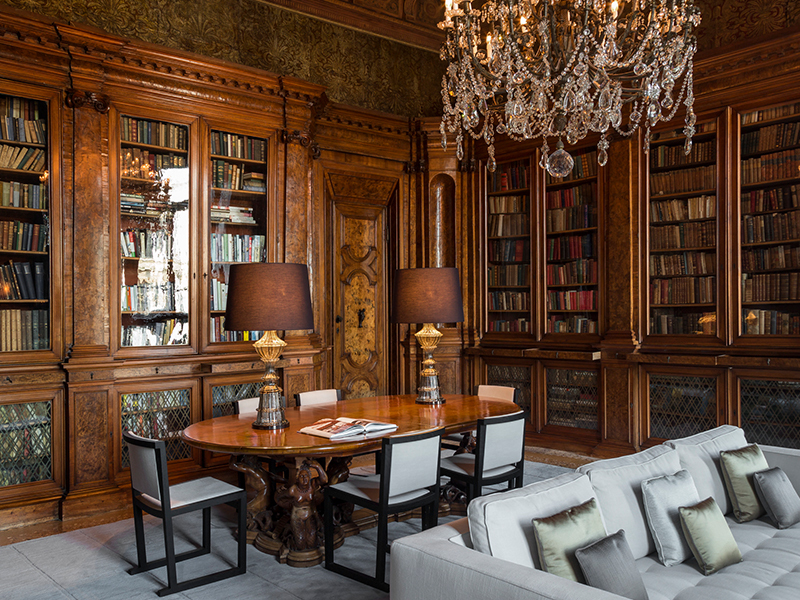 A library and lounges are ideal for relaxing after the excitement of Carnival, as is a discreet spa, offering treatments such as the exclusive Tempio de Salute, which includes pure bentonite clay.